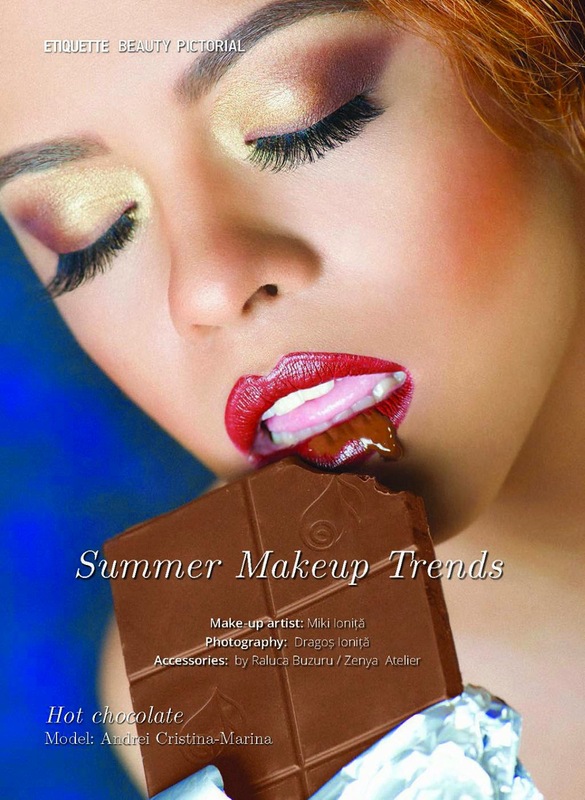 Recently I did a makeup pictorial for a lifestyle magazine, I was inspired by this summer trends and I am so happy that my makeup looks got printed, so I wanted to share it with you, guys. I also got a behind the scenes video from one of the photoshoots, I hope you enjoy this post. Guys, stay tuned, I'm preparing a super giveaway soon! Share and comment if you liked this post.